NPR News Nuggets: Baseball Blues, Netflix Doesn't Want You To Chill & Impostor Cops Here's a quick roundup of some of the mini-moments you may have missed on this week's Morning Edition. It's safe to say that even if those living by Nationals Park can't display team banners on their apartment balconies, they still support the team. Texting while driving is an issue that most states have tried to deal with. Out of the 50 states, 46 have passed statewide bans on the activity. Still, that doesn't stop people from picking up their phones. One man had enough of the negligent behavior and decided to take action into his own hands. But like any hero, he had a hamartia. As Morning Edition host David Greene said on Monday, Marcos Pacheco-Bustamante was impersonating cops. The Floridian stuck a blue light on top of his Crown Victoria and went around pulling cars over. On his last attempt he pulled over an SUV. The catch? The driver was a Miami police detective and yes, he was in uniform. Pacheco-Bustamante was arrested and upon searching his car police found a BB gun. However, according to the Miami Herald, he had no malicious intent, but just wanted to pull over people who were texting and driving. Every good and wholesome thing usually comes to an end. And this often happens after things gets political. Case in point, the American tradition of supporting baseball teams. 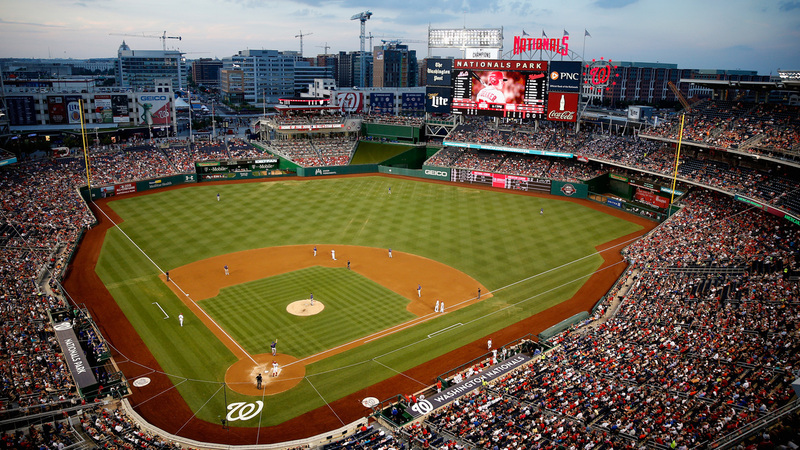 Here in Washington, D.C., the Nationals are a team most people support. And as with any city, space is limited, so there are apartment buildings right across the street and a lot of those apartments have balconies. As Morning Edition host David Greene said on Wednesday, residents have long hung banners on those balconies supporting the Nats. Well, then someone hung up a Trump sign. And then the person below them hung up a sign saying "Nope" that pointed to the Trump sign. NPR's Scott Detrow captured some of the signs before the "nope" one was put in place. After these signs got a lot of attention, the building manager then reminded all residents that banners are prohibited, even the innocent ones rooting for the home team. 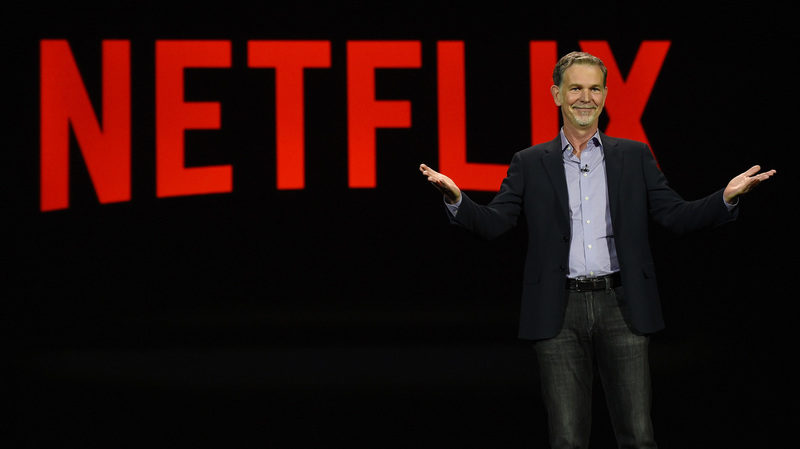 Netflix CEO Reed Hastings said the company's competition isn't other streaming providers — it's sleep. As annoying as it may be to have Netflix ask you if you're still watching the show that you are clearly binging with no intention of stopping, it makes sense. You — or rather your need to sleep, rest and as you might even say, "chill" — are a big issue for the company. As Morning Edition host Steve Inskeep said, the CEO of Netflix recently defined its competition. No, it's not Amazon, YouTube, Hulu or any of the other providers you likely have a subscription to, it's a human's need to sleep. Raise your hand if you've ever binged a series until you just passed out and woke up the next day and the screen is still glowing. You're not alone. There is one positive note that Hastings had to say. There's a good chunk of time that the company can try to capture. As for the other competition, your eyes actually need to be open to compete.